Have you seen a park where focuses on elderly needs? for example, to practice how much time does it take them to cross the street. Well, we found this park, where one of the activities is to practice to cross 10m street. At the moment it was dark and cover by a thin layer of snow, but I will come back to the park so we can see it. I can’t wait to bring my mom here! 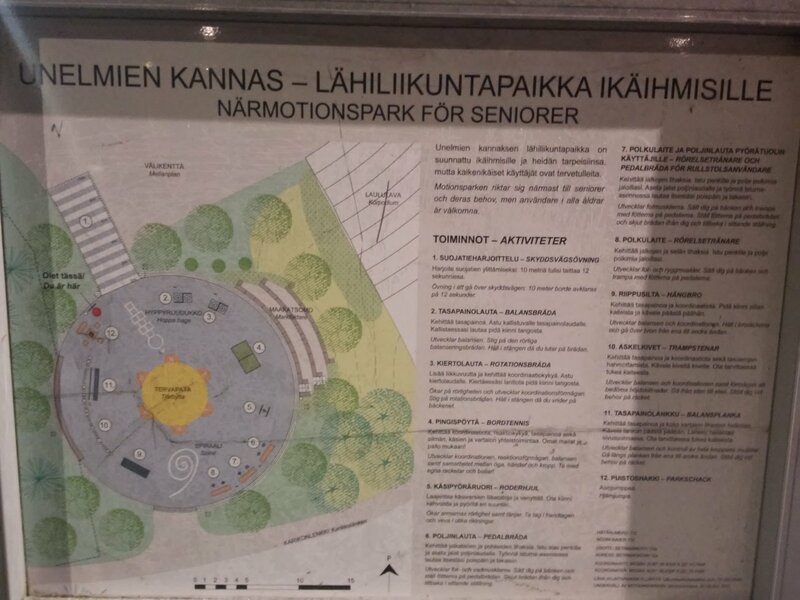 This entry was posted in actual and tagged park, public space, seniors on January 13, 2018 by caislas.